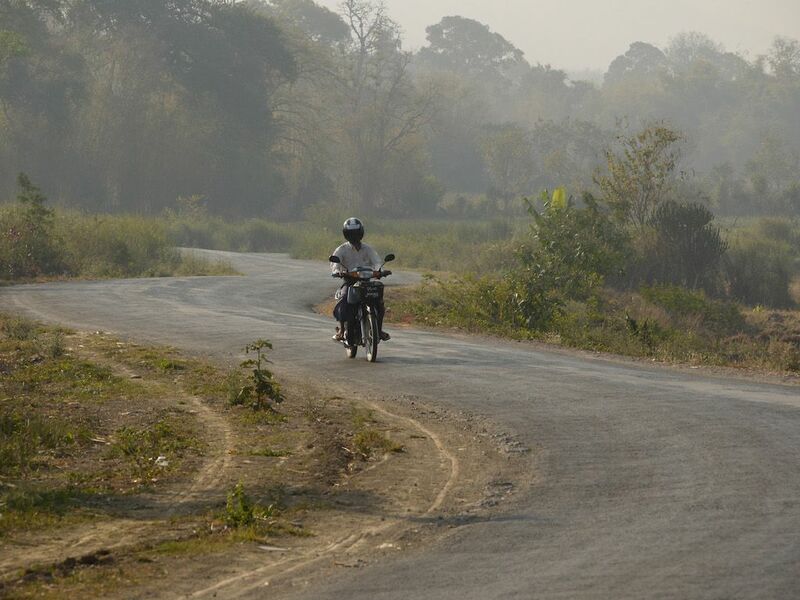 YANGON, MYANMAR (12 November 2015) — The Asian Development Bank has approved a $100 million loan to improve a 66.4 kilometer section of road connecting the towns of Eindu and Kawkareik in Kayin state, the missing link of the Greater Mekong Subregion East-West Corridor. 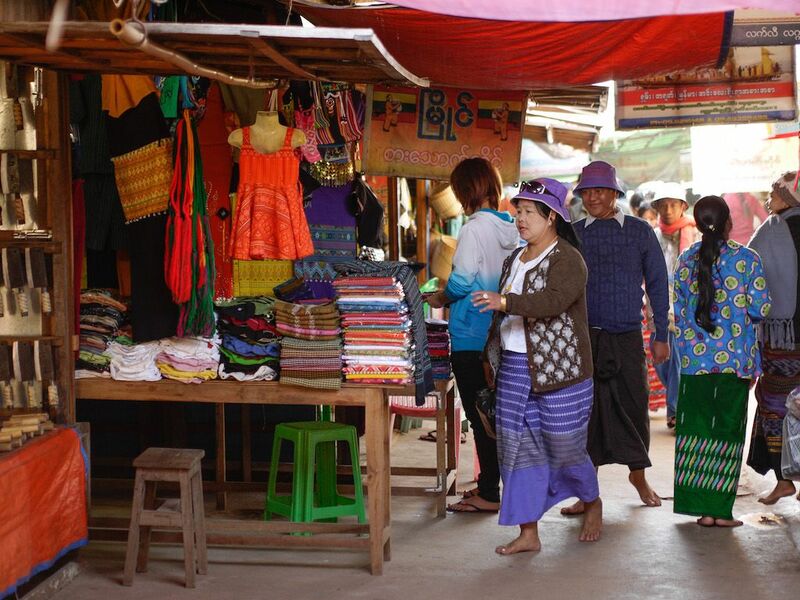 ADB and NEDA are exploring joint development of corridor towns in Myanmar. Photo: ADB. BANGKOK, THAILAND (15 October 2017) – The Asian Development Bank and the Neighbouring Countries Economic Development Cooperation Agency, a Thai development agency, have signed a partnership arrangement to carry out joint cooperation programs at national and regional levels. The 20th GMS Ministerial Meeting was held on 9-10 September 2015 in Nay Pyi Taw, Myanmar. Photo: ADB. NAY PI TAW, MYANMAR (10 September 2015) – Ministers attending the 20th Greater Mekong Subregion (GMS) Ministerial Conference called for the mobilization of additional funding to fully implement a $30 billion pipeline of investment and technical assistance projects that will drive growth and infrastructure development in the subregion. NAY PYI TAW, MYANMAR (8 September 2015) – Ministers and senior officials from the Greater Mekong Subregion and the Asian Development Bank will gather this week for the 20th GMS Ministerial Conference to explore ways to boost infrastructure investment and development. A new system to be introduced by the Customs Department with ADB support will simplify and expedite the release of imported and exported goods. Bo Aung Kyaw Port is an important entry point for goods into the Yangon area. Photo: ADB. 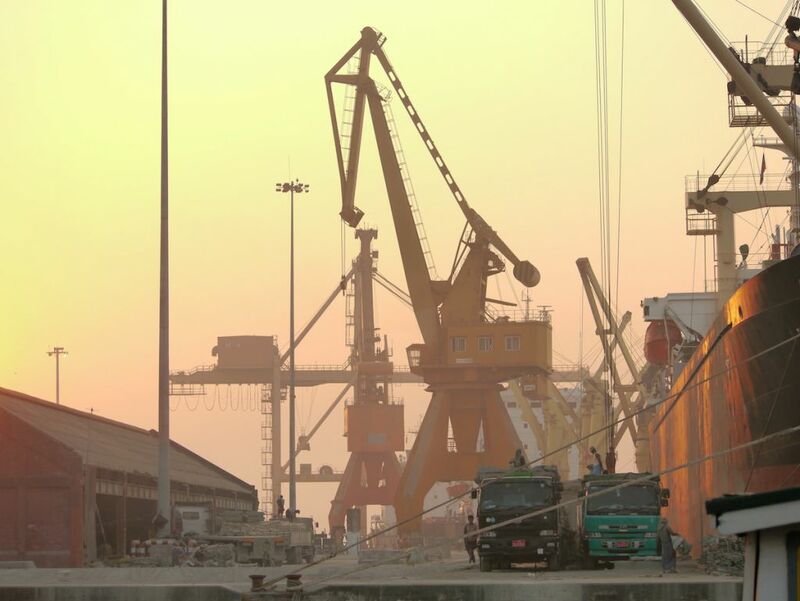 YANGON, MYANMAR (27 July 2015) – The Asian Development Bank is supporting the Myanmar Customs Department in developing its Authorized Economic Operators scheme, a new system that will simplify and expedite the release of imported and exported goods.